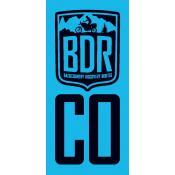 The Colorado Backcountry Discovery Route, or COBDR, is a scenic driving route across the state of Colorado, from New Mexico to Wyoming, for dual-sport adventure motorcycles and 4x4 vehicles. 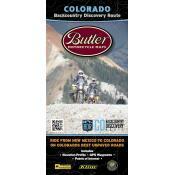 This south-north route uses mostly un-paved backroads and will pass through a number of Colorado's iconic locations. 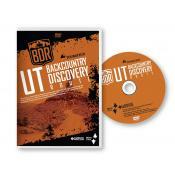 This exciting documentary gives you an in-depth look into the creation and first expedition of the COBDR. 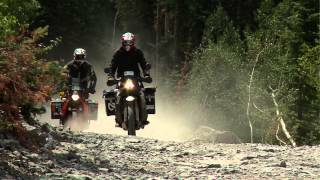 Follow a group of riders on large adventure touring motorcycles including KTM 990 Adventures, Yamaha Super Tenere XT1200Z, and a BMW R1200GS, tackle some of the toughest terrain while traversing the beautiful Colorado backcountry. 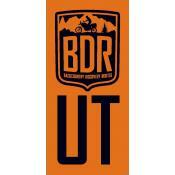 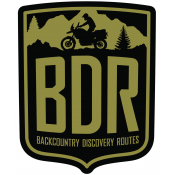 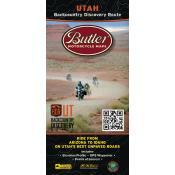 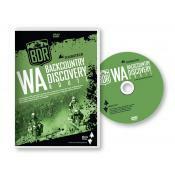 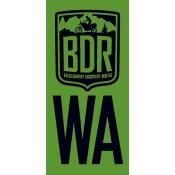 Click HERE to visit the BDR homepage for more information on the COBDR and the other Backcountry Discovery Routes.